Spring training hasn’t even begun, but already the Indians are dealing with a big injury to one of, if not the biggest star on the team. 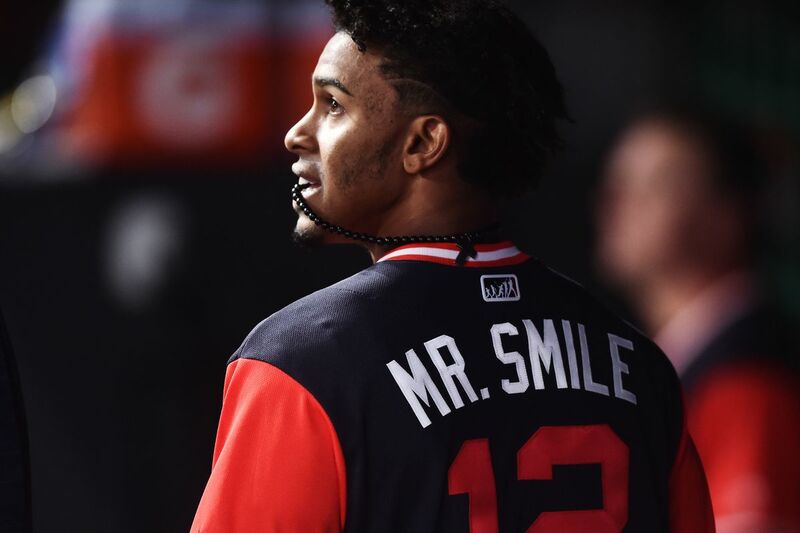 The team announced on Friday that shortstop Francisco Lindor suffered a ‘moderate’ right calf strain while working out getting ready for spring training in Orlando, Florida. The report from the team said that he was evaluated on Wednesday at the Cleveland Clinic by Dr. Mark Schickendantz, who confirmed the injury. Lindor has already begun the rehab for the strain, and he will should be able to be back in action in about seven to nine weeks, putting him on the field sometime between March 27th to April 10th. Last season Lindor hit .277 with 38 homer runs and 92 runs batted in for the Indians.